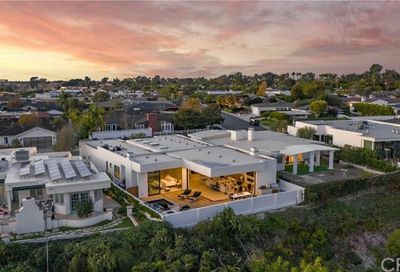 Homes in Irvine Terrace are perfectly tiered up a coastal hill from Bayside Drive to Pacific Coast Highway for the perfect elevation. Properties in this community are adjacent to the Newport Beach Country Club. 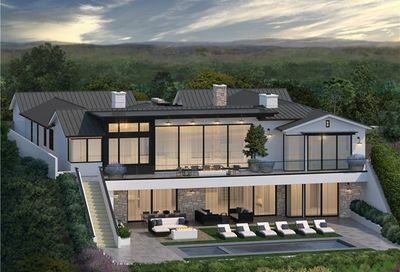 With about 275 homes divided into Phase I and Phase II, Irvine Terrace has grown into one of the most affluent communities amid Newport Beach real estate. Irvine Terrace real estate is primarily comprised of single-story homes terraced up a hillside and offering unique combination views. 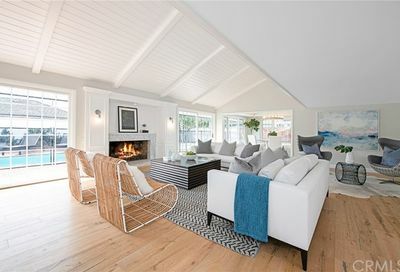 Homes in Irvine Terrace were primarily built during the 1950’s and many of them still remain their original charm and others have been remodeled, upgraded, or completely rebuilt. 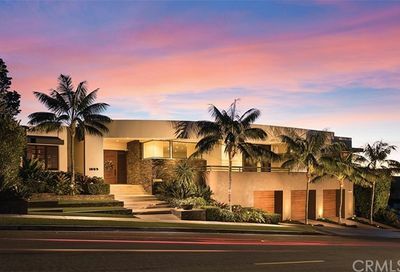 Irvine Terrace has a reputation for larger-than-most lots in Newport Beach with an average of about 6,000 to 8,000 square feet. 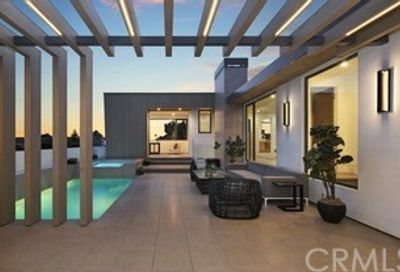 Irvine Terrace is one of the few areas along the coast offering single-story ocean view homes. The backyards of these homes in Irvine Terrace are the primary focal point where owners enjoy sit-down views and hilltop privacy. Many homeowners have remodeled their back yards to maximize the outdoor living environment captured throughout Irvine Terrace. Architectural styles range from contemporary estates to Tuscan-themed villas and traditional Ranch homes. 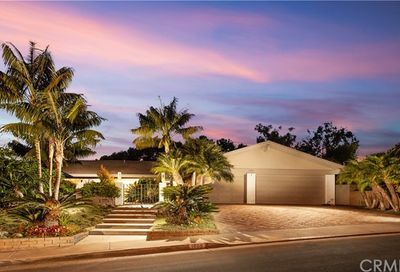 It is common to see lush landscaping near the front entrances of each of these homes and a unique botanical interpretation of each owner’s curb appeal. 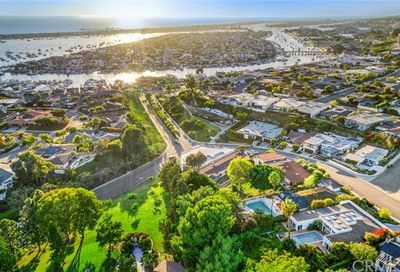 These homes often showcase Balboa Island views, night-light views, Catalina Island views and ocean views all wrapped into one personal “window.” There is a relatively small HOA to maintain the beautiful greenbelts and park within Irvine Terrace. Residents of Irvine Terrace enjoy close proximity to the best attractions of Newport Beach. Homeowners can be seen walking their dogs through the streets and greenbelts and enjoying a cup of coffee on-the-go with neighbors. 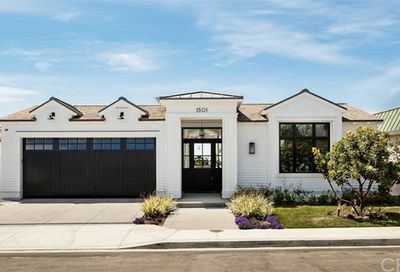 Irvine Terrace homes are walking distance to the fun shops and boutiques of Balboa Island, the nearby Upper Newport Bay, and of course Fashion Island. Varied – several Ranch homes and remodeled properties. 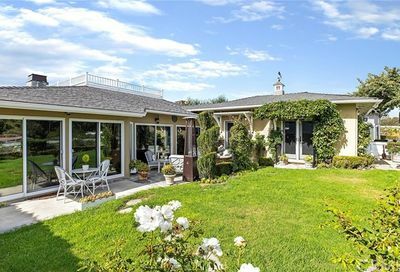 Large traditional homes close to Fashion Island and Corona Del Mar Village. Some homes on the south and west sides include harbor view.